Definitely the clip around the parents neck. Maybe make bigger for bigger babies. I bought this on a whim. I didn't expect it to be as good as I thought. Wear as a apron while washing and taken baby out so I never get wet. I absolutely love this towel, I already had one from a different brand but this one is way bigger and softer. I've washed and tumble dried it quite a few time and it is still as soft as when I bought it. 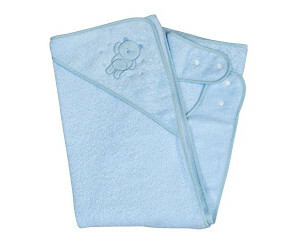 It is bigger than usual baby towel which makes it a long time purchase, I actually want to buy another one as I prefer using this rather than your normal towel that you can't attach around your neck. This multi-award winning Clevamama Splash & Wrap Baby Bath Towel is perfect for newborns, babies and toddlers. 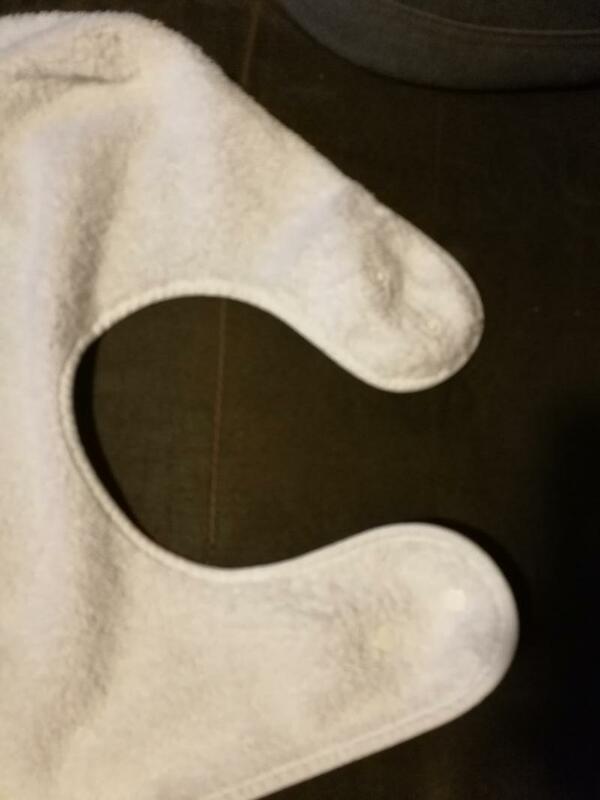 The Clevamama towel is the largest of its kind. It is designed to fasten around your neck like an apron, helping you pick up your baby from the bath with two free hands. 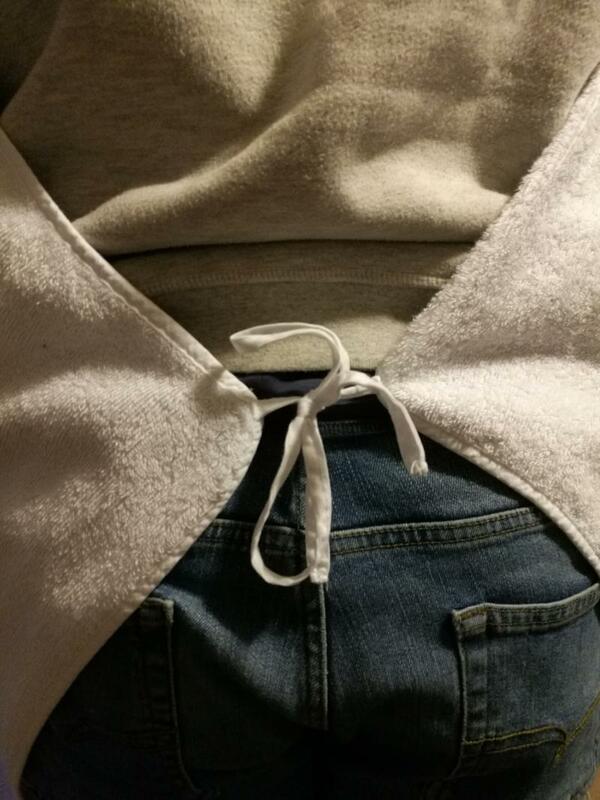 Wrap your baby and cover your baby's head with the hood. 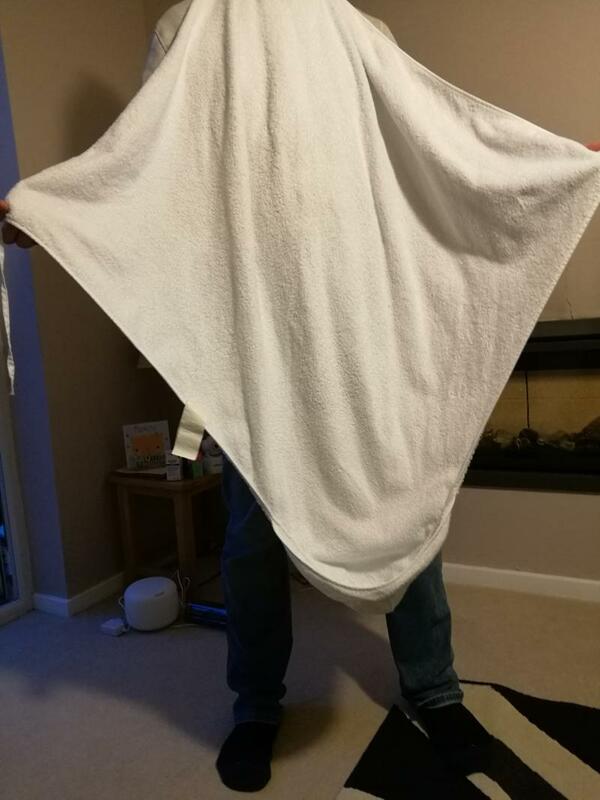 This extra large towel also prevents parents' clothes getting wet by a splashing toddler. 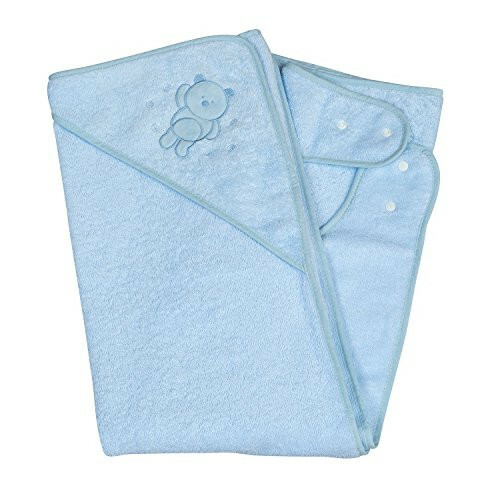 Made from 100% cotton, it is guaranteed to be gentle and absorbent on baby's skin.